Joann Castetter, 84 of North Vernon passed away at 10:44 AM on Saturday, November 24, 2018, at her home. A graveside service will be conducted at 10:00 AM on Thursday, November 29, 2018, at Vernon Cemetery. Rev. Aubrey Bessinger will officiate. 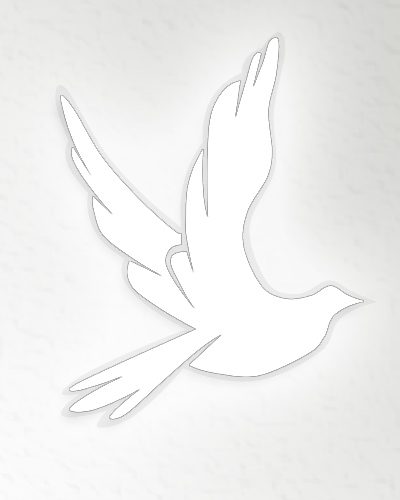 Sawyer – Pickett Funeral & Cremation Service is entrusted with her arrangements. Born September 5, 1934, in Jennings County, Joann was the daughter of John and Josephine Caldwell McGill. She married Billy E. Castetter December 14, 1957. Joann worked as a legal secretary and retired from McConnell & Finnerty Law Office. She was a member of First Baptist Church, and formerly a member of the Jennings County Humane Society. She is survived by her husband, Billy E. Castetter of North Vernon; one sister, Mary Lois Martin of Texas; and several nieces and nephews. She was preceded in death by her parents; one brother, Jim McGill; three sisters, Lavina Carson, Lenny Wright, and Joy Stearns. Memorials may be made to Mercy Rescue or First Baptist Church.